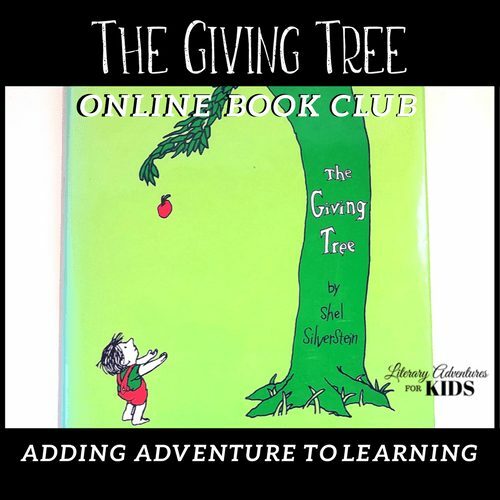 A self-paced online book course for kids for the book The Giving Tree by Shel Silverstein. 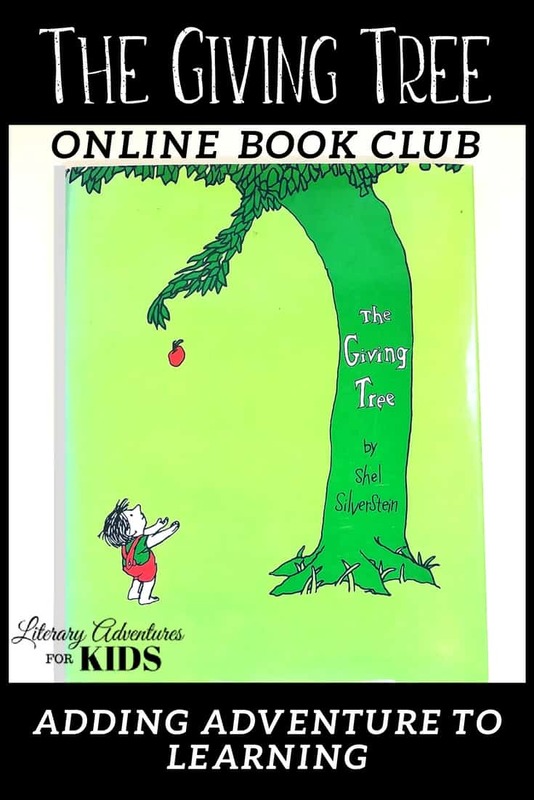 In the nature mini-course, The Giving Tree Online Book Club for Kids, we will read the book The Giving Tree by Shel Silverstein. As we are reading, we will go on rabbit trails of discovery about trees, leaves, apples, and more. We will find ways to learn by experiencing parts of the book through art, cooking, and conservation. We will add a little nature study magic dust and go on outdoor adventures into nature. At the conclusion of the story, we will have a "party school" celebrating trees. 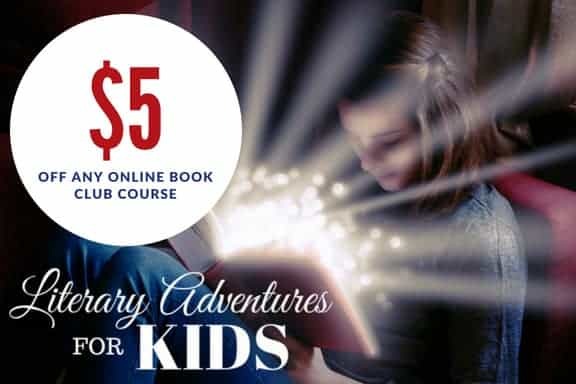 If this is your first book club…. The book, The Giving Tree, is a picture book. It would appeal to elementary students. It will depend on the age of the child. Older children should be able to complete it independently. However, parents will need to be available to help with projects. I recommend parents review the course before their children begin. You will need the book, The Giving Tree. You may also want a notebook for notes and vocabulary. The project supply list is provided at the beginning of the course. You may choose which projects you will want to do. The book club is set up on a lesson by lesson basis. It can take as much or as little time as you and your child feel you want to spend. That said, the original design is for a one-week book study. However, I recommend you choose which projects will be a good fit for your child and not feel obligated to complete all lessons.